Washoku Lovers: Which country are you from? Chef Toru: More than 20 years. My parents ran a Sushi restaurant when I was born. The shop was actually started by my grandfather so I am a third-generation chef. I started out helping my parents by washing dishes and then as a kitchen hand when I was a teenager. I was grateful to be in the restaurant because it felt like I was being an adult. 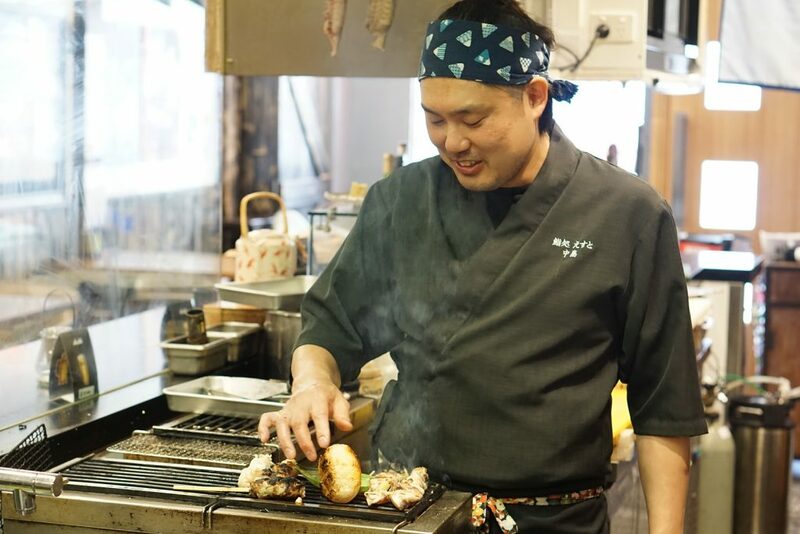 Chef Toru: I first came to Australia on a working holiday and dreamed of living here. So, I returned to Japan to learn sushi properly at one of the most traditional sushi restaurants in Osaka, called Sushiman (established in 1653) and then came back to Australia as a sushi chef in 2004. I started my career at Sake restaurant in The Rocks for the opening of Sokyo at the Star. I also worked at Hana Ju-Rin and Ippudo Australia. Washoku Lovers: Do you have a “Washoku signature dish” or a favourite Washoku dish you enjoy cooking? Chef Toru: I think it’s a good thing. I enjoy making Japanese food on fusion style for my entrée but I always keep the traditional and authentic way to making sushi. That’s my style. I was working with him when Sokyo opened. I admire him because he is not only a great chef but also a good business man. Washoku Lovers: Any advice (suggestions) for Washoku Lovers members when they eat Washoku? 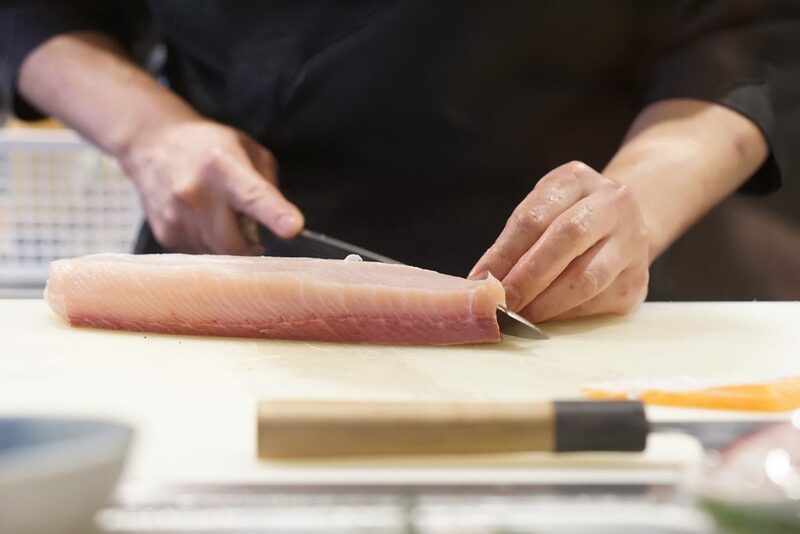 Chef Toru: I always try to make my customers happy through my food. When you have tough day, please visit us to enjoy my food. I will try my best to make delicious Japanese meals. Once you have something OISHII, then you will be fine tomorrow. Or even if you’ve had a really good day, visit us to share your happiness. You will be happier than ever. I always think that this is a fun part of my job – making customers happy. I’m grateful to be a chef. 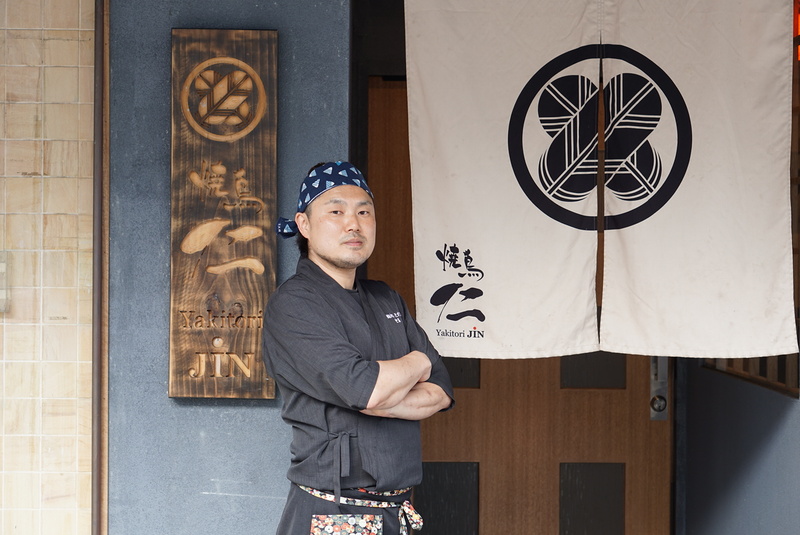 Chef Toru: I love the concept of Washoku Lovers. 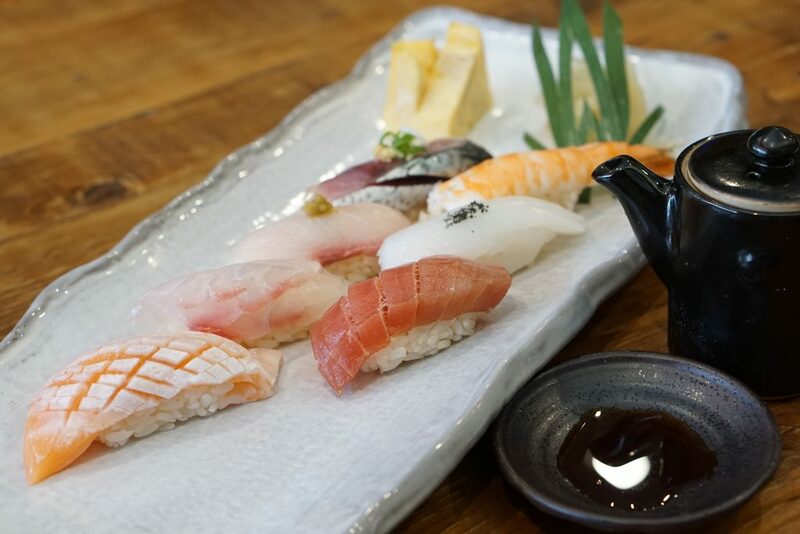 Washoku Lovers selects restaurants their restaurants exclusively based on the chef. I’m proud to be part of it. Exclusive booking benefit is available when you book through here. Looking forward to seeing you all!